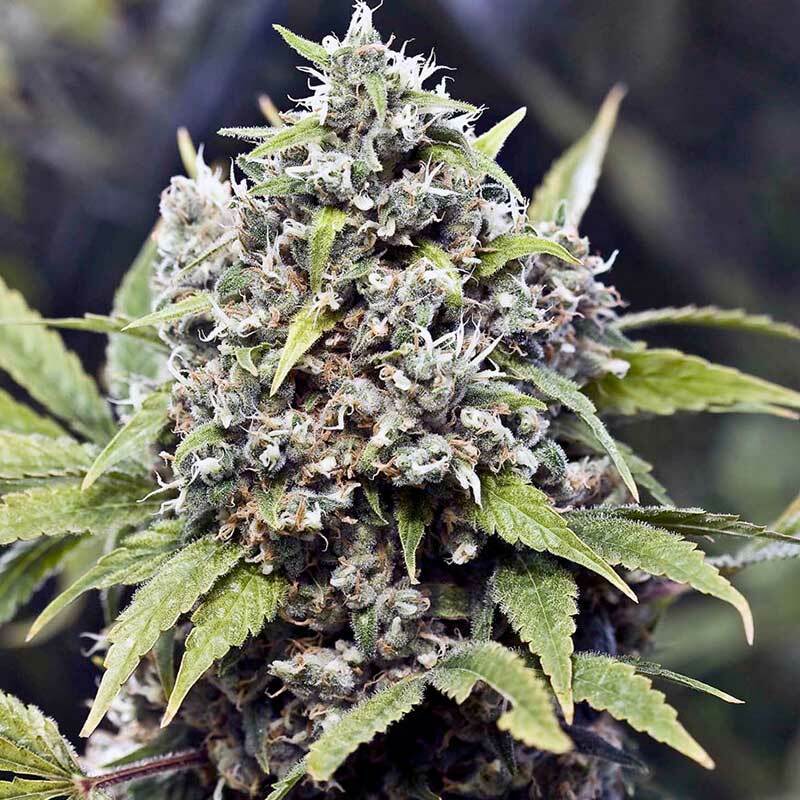 Super Bud is an indica-dominant cross between	Big Bud and Skunk. It has a very strong, almost narcot..
Lovers of chocolate will be enchanted and surprised when they grow Chocolate Haze cannabis seeds. A ..
Jack Herer is a great strain named after a great man. He was a tireless Cannabis legalisation activi..
Green Crack is like a turbocharged mango-flavored energy drink. It's a variety of marijuana that wil..
We guarantee high production of this member of the Automatic Heavyweight, which has much to offer qu..
One of Barney’s most prominent strains is now available in auto flowering, so say howdy to Barney's ..